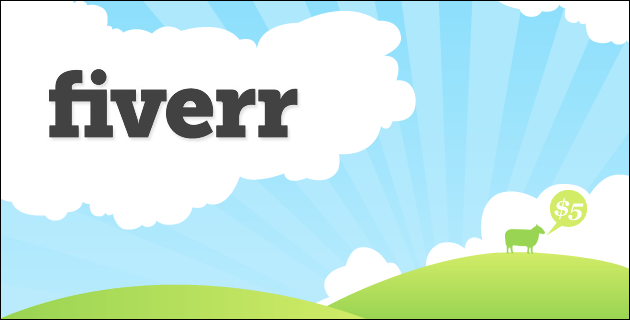 Have you heard of Fiverr? Fiverr is a simple service that allows artists and some crazy people who are willing to provide services for $5.00. I think this site is awesome for youth ministry because there are so many little things a youth ministry could use but is often hampered by cost or no one knows anyone who can provide a particular service. Let me offer 10 services every youth ministry can use and get it for only $5.00. Get A Poster for your next event. This lady will make a little jingle for you. We’re going to use it for offering time. Make cartoon versions of your adult leaders and hang them up around your youth room. This guy helped me with a logo for my into to my Real Time Training videos. Maybe you need a pro to review your church or youth website. Need a T-shirtor Event Logo for your next event? This guy can do it. Need A special powerpoint made. He’s got you covered. Or you could check out my gigs which offer things like writing devotions for your camp or missions trip and youth ministry training on any subject for only $5.00. Did I miss one? Search Fiverr and post a gig below that might be useful to youth ministry. Learned about this Fiverr thing from your blog…yesterday, was it? Anyway. Looks fun! Thanks for highlighting a few!